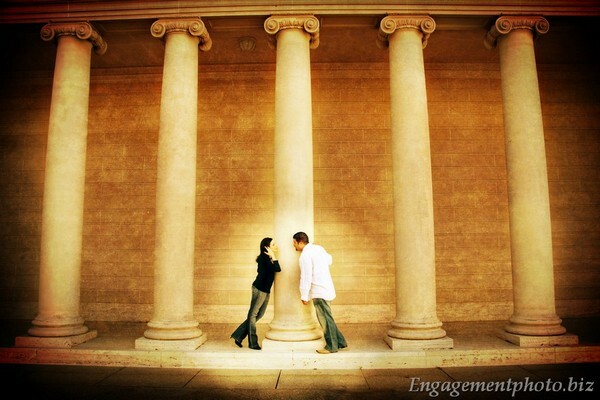 A 25% deposit and a signed agreement is necessary to reserve your date. 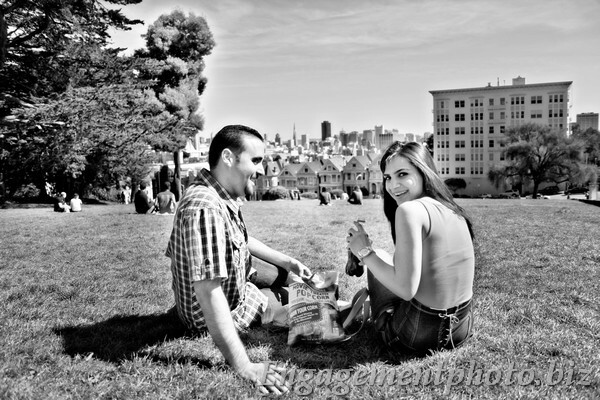 uas yog qhov zoo tshaj plaws San Francisco uakev Tus tub yees duab? 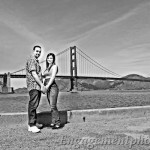 If you read my “About Me” section; it’s evident I LOVE to travel. 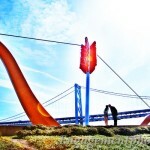 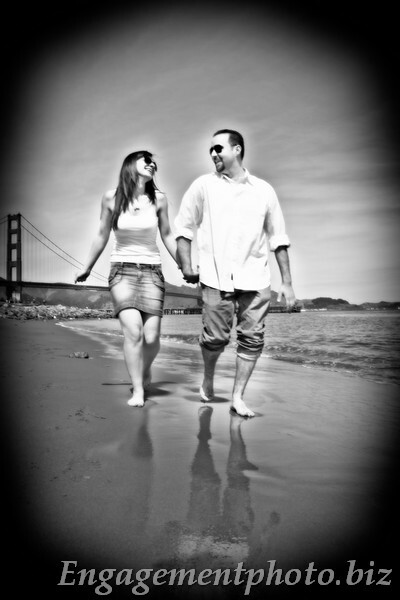 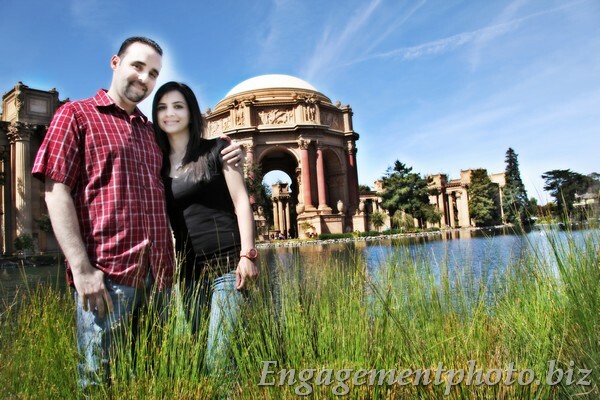 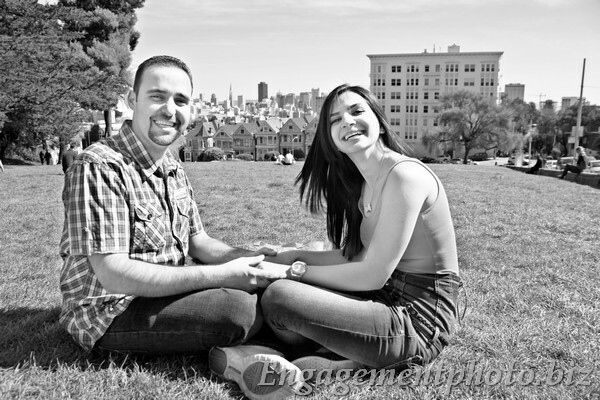 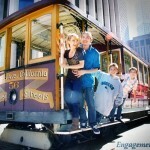 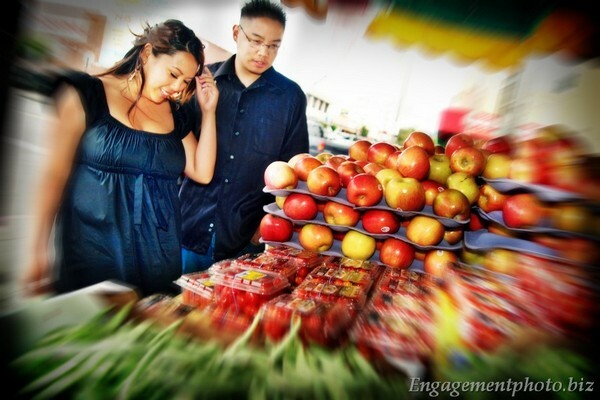 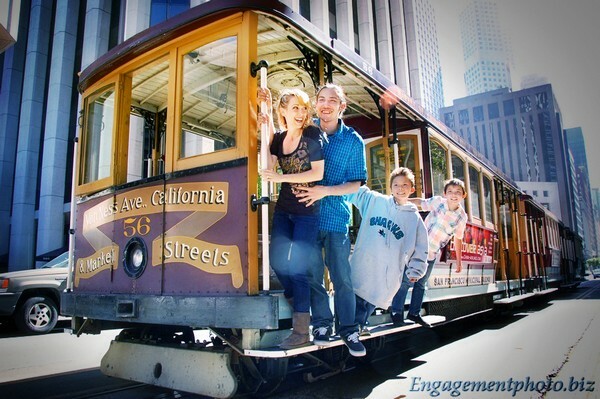 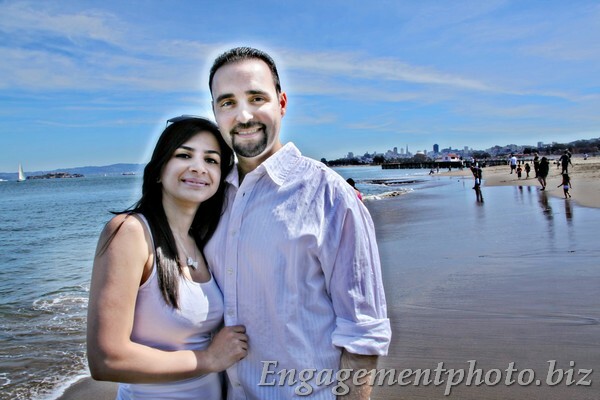 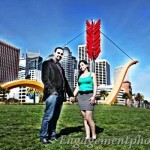 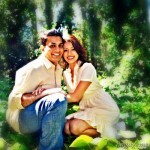 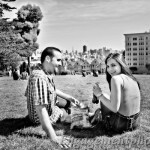 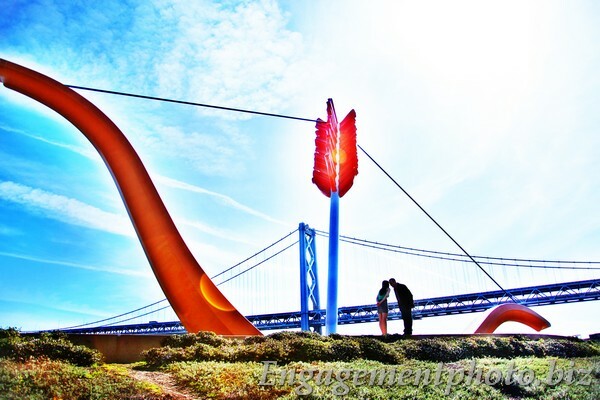 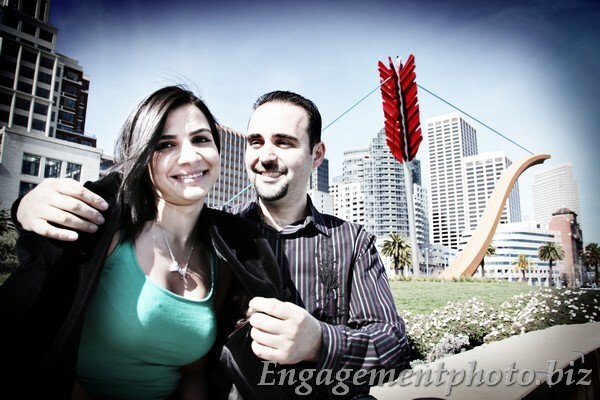 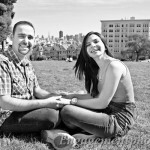 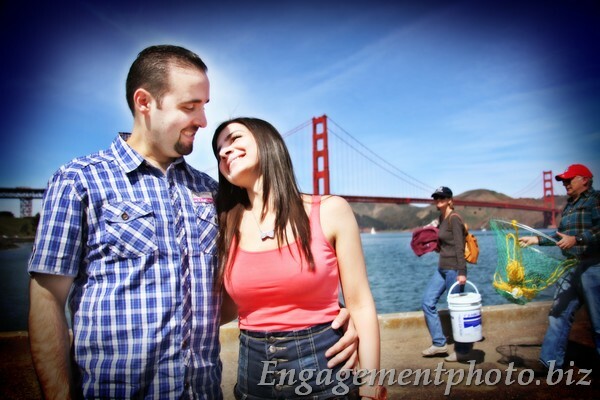 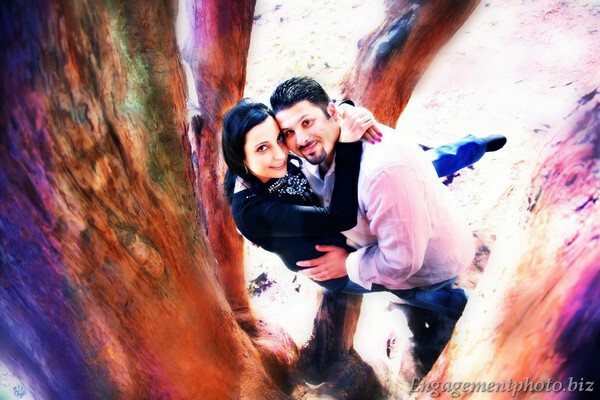 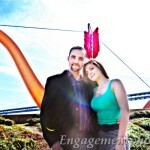 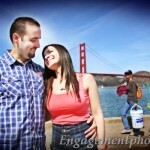 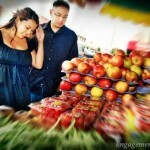 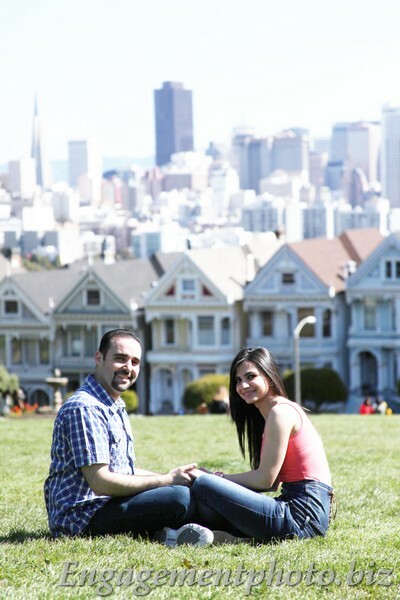 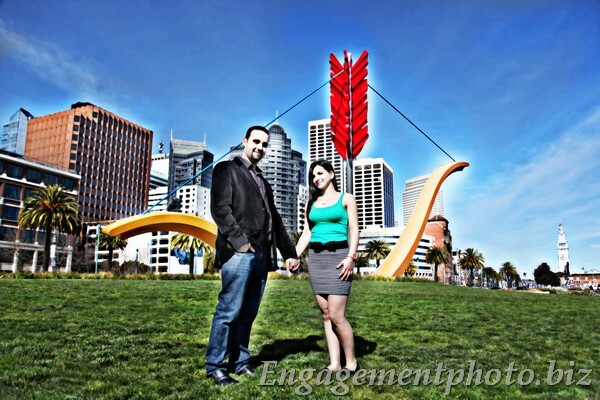 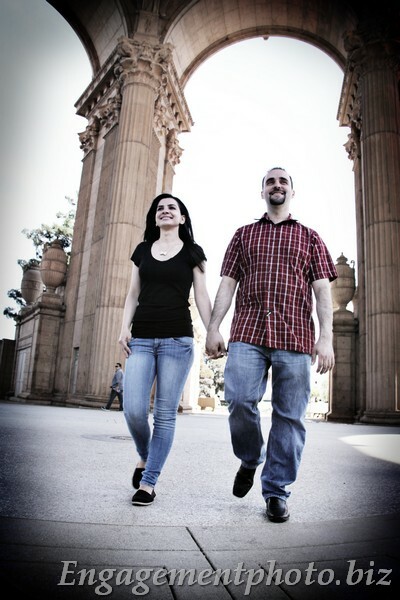 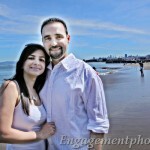 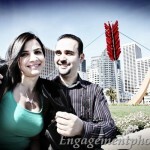 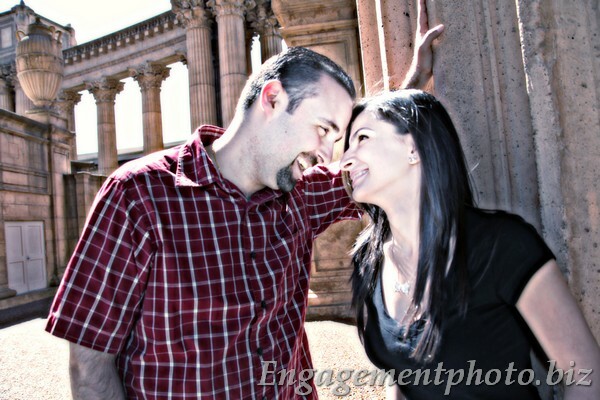 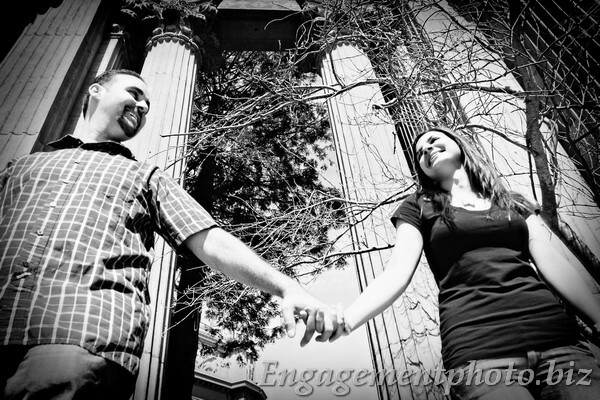 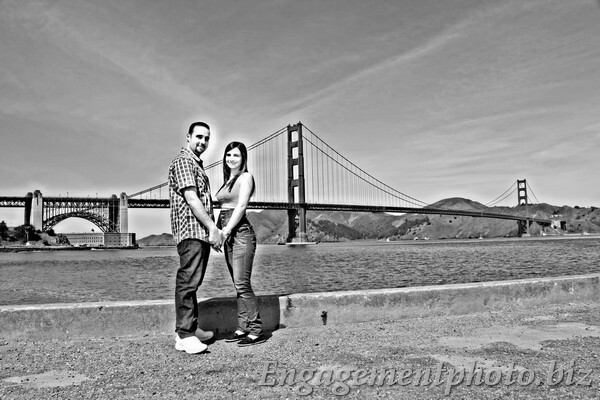 Who is the best engagement photographer in San Jose California?